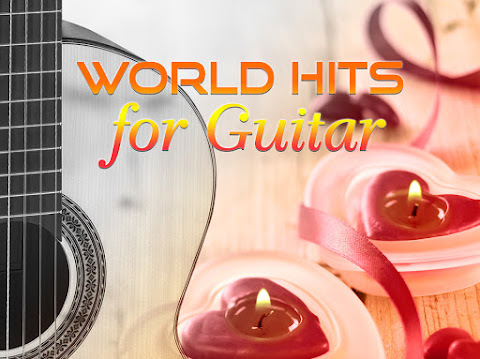 Cohering ten year's discovery in the field of music, this album wants to bring you back to the Oriental land. 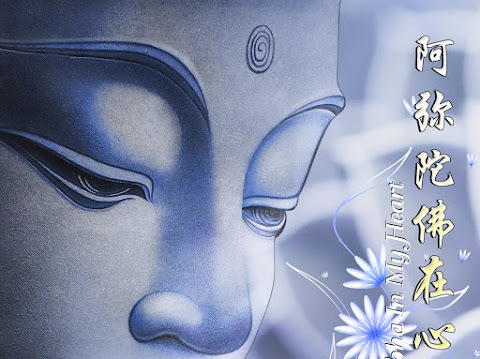 With the melody of the "Moon Dance" lingering around from ten years ago, now comes "The Spirit" presented by Sounds of China. Holding the sincerest craftsmanship, the 12 new pieces was revised over and over again eith the composer's best inspirations for a decade. 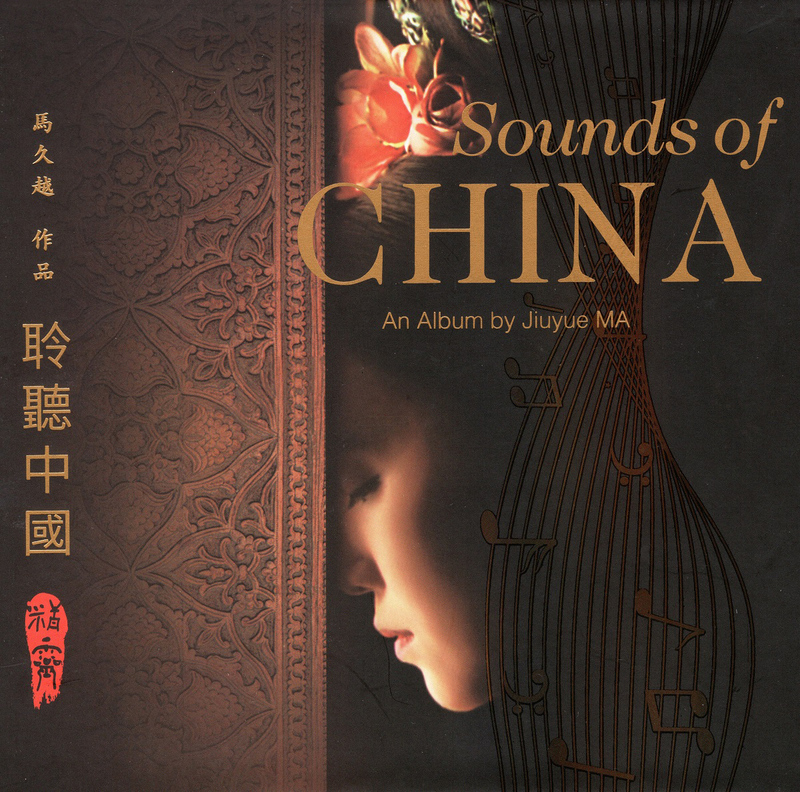 A lot of top Chinese folk musicians joined together and devoted their enthusiasm and talents into this album with the purest Chinese folk music. 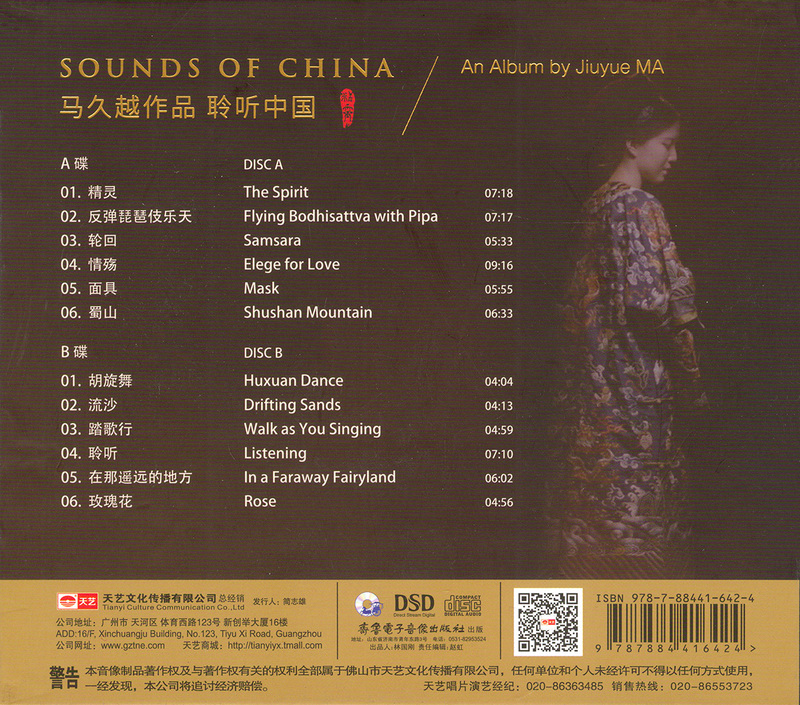 After several times' touring in the United States and Europe, all works now come back as "Sounds of China - The Spirit". 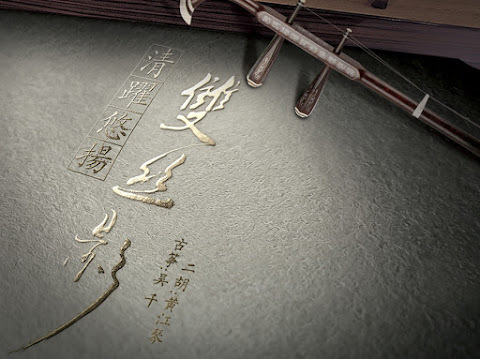 The album's cover is taking from the Imperial Roe Series "Chinese Royal Curiosa", which contains dignified, noble and historical significance, and accords with the charm and height of the album. Ma Jiuyue (马久越), composer of the Central National Orchestra and one of the founders of China's new folk music. 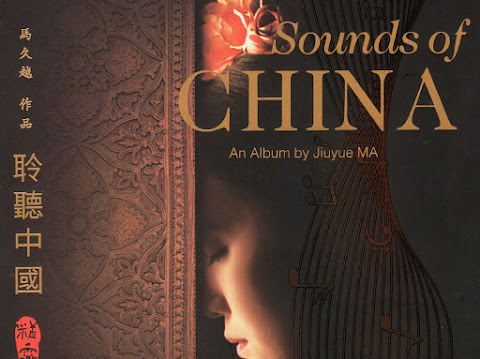 Ma Jiuyue likes to pursue the fashionable, epochal music and interpret an international aesthetic in his own musical language. 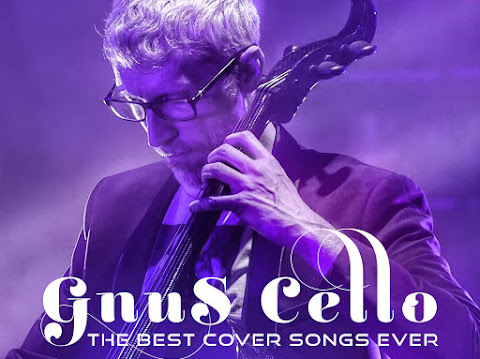 He creates a new and multidimensional music model from different cultures, different sounds and different kinds of music. 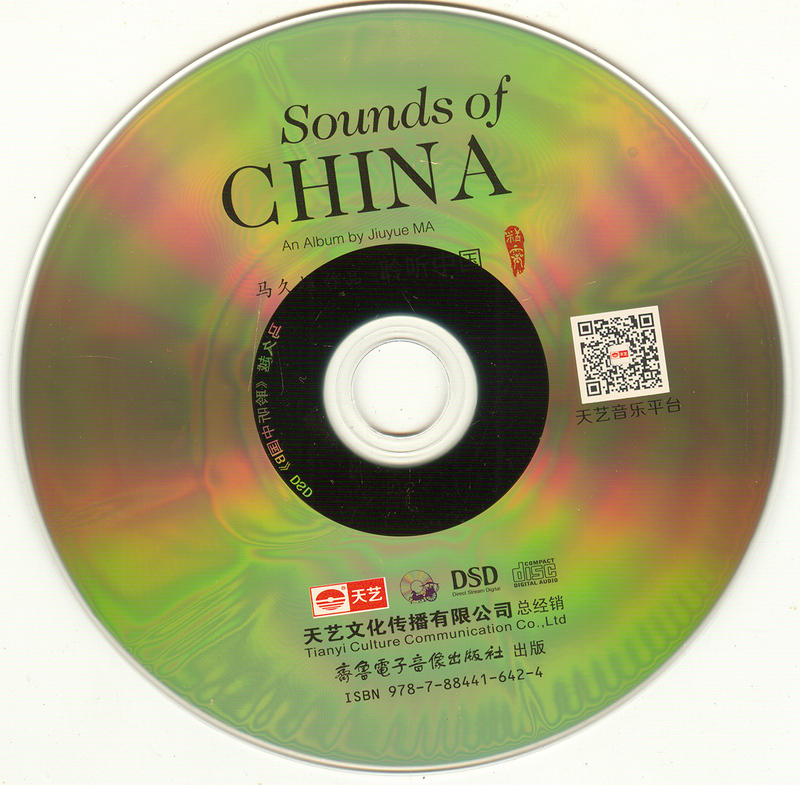 Through these works, people can appreciate the accumulation of Chinese culture in his heart and experience the impacts of new music from his unique persoective.